Family textiles – jumpers, dresses, coats, dressing gowns, scarves, ties, blankets and more sit silently in so many drawers, cupboards and sheds. We don’t want to lose these threads but we don’t know what to do with them. Sometimes we quickly but reluctantly despatch them off to the “Op Shop” when there is a big clean out or a death in the family. 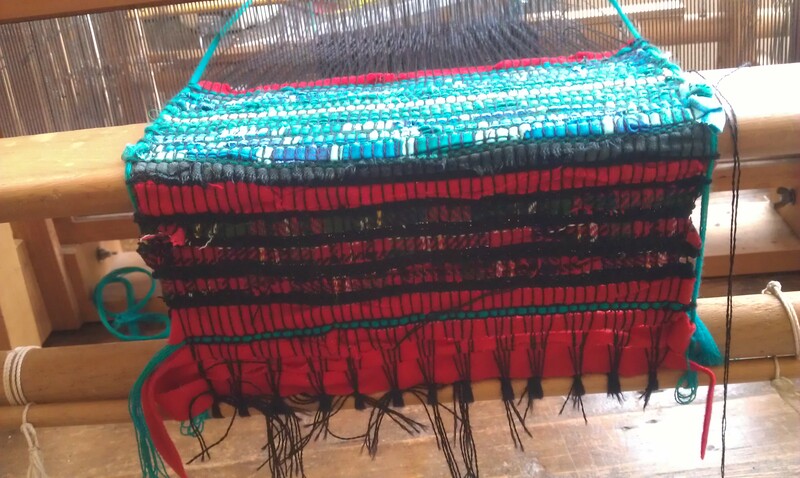 Woven Memories projects are all responses to keeping the thread going literally and metaphorically. 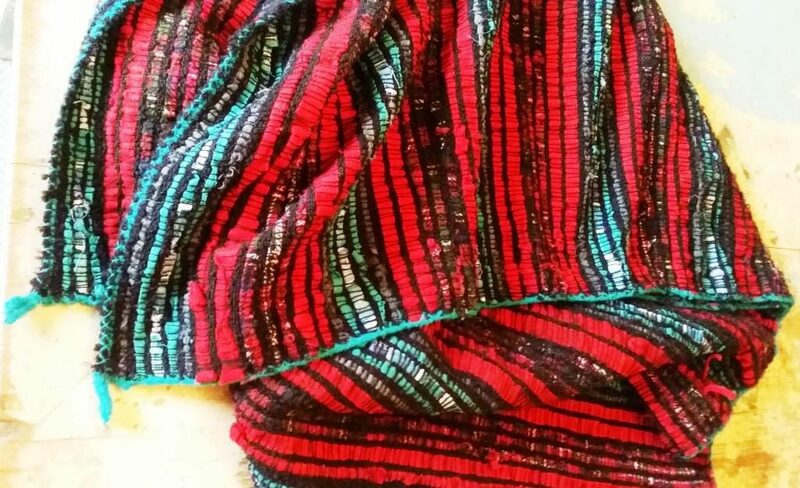 Precious fabrics and clothes are re-worked through the medium of hand weaving. The process in each case involves a decision to use textiles from the past to create something for the future. The new item emerges through story telling and conversation about loved family members, memories and meanings. Unthought but known truths emerge in the process. Relationships are re-worked, and some kind of tangible creation materialises that weaves together past and future. This is always a unique creative collaboration between myself the weaver and you, the person bringing the clothes you hold dear. 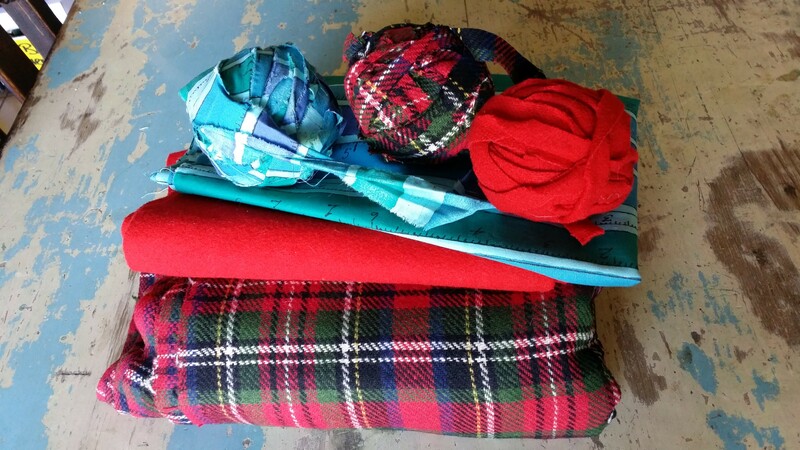 Each new item – perhaps a bedspread, a bag, a scarf, a baby rug. . . . emerges from our work together. Experiences of love, losses and private meanings are held in the fabrics of our lives. Woven Memories offers new ways of remembering that continue to nourish and comfort. I am Mary Burgess, a hand weaver. My focus is memory and textiles. 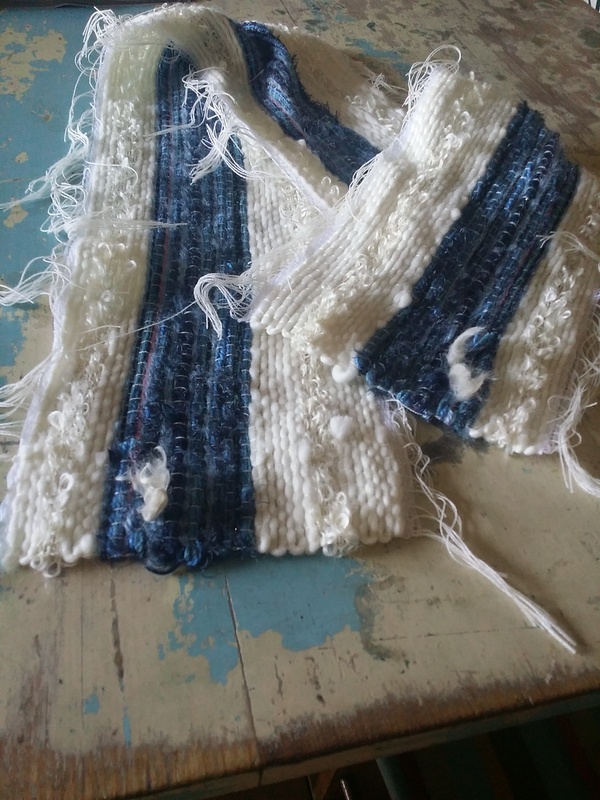 Through my own experience I became interested in how grief can be transformed by taking precious old family clothes and textiles and using them to weave a ‘memory cloth’ for the future. I have found that all kinds of transformation, re-working and reclamation of not only memories but relationships can take place. It is as if through the process of weaving with torn strips of evocative fabric something new can be woven within each of us. This is a subtle process, often beyond words. There is also a sense, for me at least, that the new item not only connects the past with the future but also develops a life and history of its own, precious in itself. 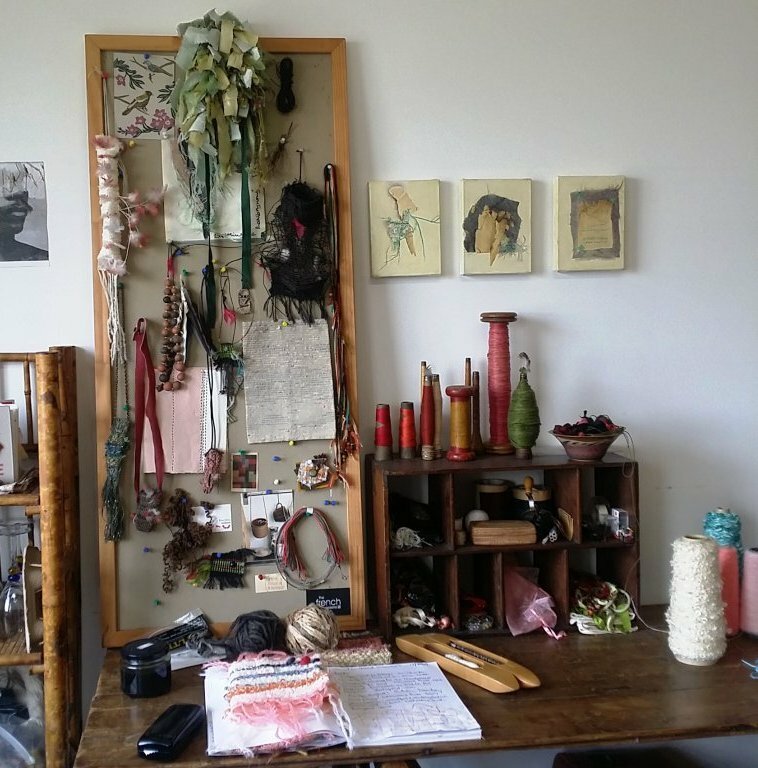 Please email me at maryhandweaver@gmail.com or leave a message here to arrange to visit my studio or discuss a Woven Memories project. Thank you Teresa. Starting to think about it now! Thank so much Ann – I’m here with your assistance!